Why don’t I see it in places like Canada or the US? How is cleft lip and palate treated? A cleft (or opening) occurs when a baby’s lips and/or palate tissue do not form properly during pregnancy. The baby is born with an opening in the lip and/or roof of the mouth (the palate). Feeding problems: our palate prevents food and liquids from entering the nose. A cleft palate causes babies to swallow lots of air, and regurgitate food into the nose. It also makes breast or bottle feeding more challenging, and takes a lot more energy for the newborn to feed than normal. Middle ear fluid build-up and hearing loss: children born with a cleft palate are more prone to ear infections which, if left untreated, can cause hearing loss. In most cases, the cause of a cleft is unknown, but it is thought to be caused by a combination of genetic and environmental factors (including the mother’s access to nutrients, certain medications taken during pregnancy, exposure to chemicals including smoke), but more research is needed to fully understand the condition and its causes. Cleft lip and/or palate is one of the most common birth anomalies in the world! Approximately 1 in 700 babies is born with a cleft lip and/or palate? 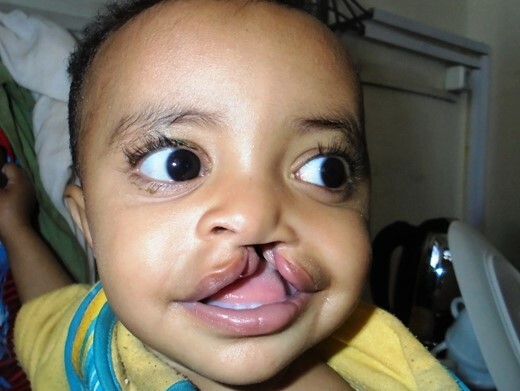 A child is born with a cleft every 3 minutes? And that children born with a cleft can require support for up to the first 20 years of their lives? Why don’t I see it in places like Canada, the United States or the UK? In places like Canada, children born with a cleft are lucky to have access to some of the leading comprehensive cleft care teams in the world! For example, at care facilities like Toronto’s world-renowned SickKids Hospital, babies often receive their first cleft lip repair surgery as early as 3 to 5 months. These children will continue to receive a complete circle of care for as long as they need it – up to the first 20 years of their lives. Unfortunately, this is not the case for many children and families everywhere. In many parts of the world, communities lack understanding about cleft – and shame and stigma still cloud the condition, the child and their family. Parents are sometimes pressured to hide their newborns away, and keep them out of school and community activities. 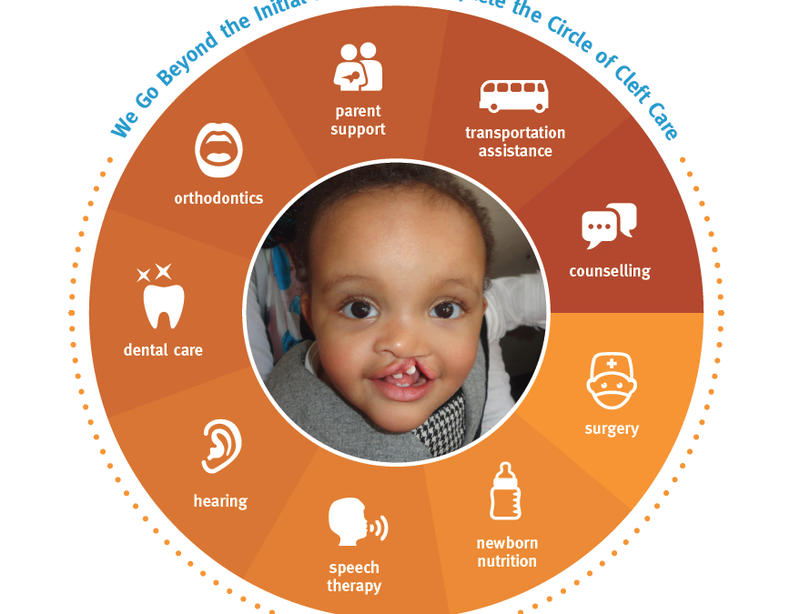 Comprehensive cleft care services are scarce – if they exist at all – leaving families with nowhere to turn to for support. 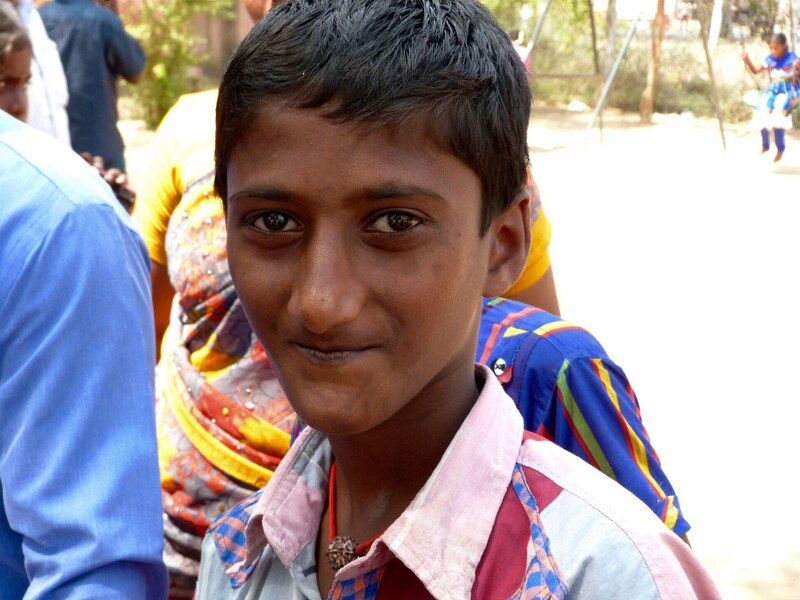 The great news is that cleft lip and palate is a completely treatable condition – and that’s where Transforming Faces comes in! 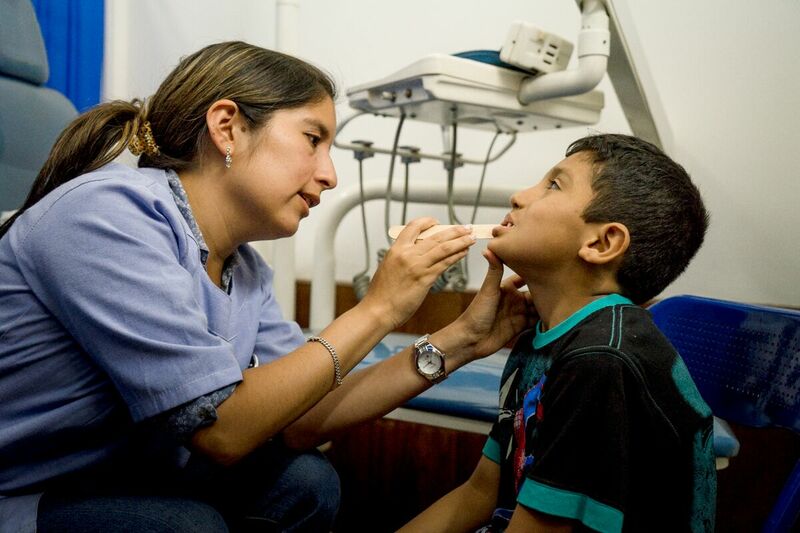 Most children born with cleft lip and palate will need long-term, comprehensive care to address challenges in speech, oral health, hearing, nutrition, and self-esteem. Isn’t a cleft repair surgery enough? 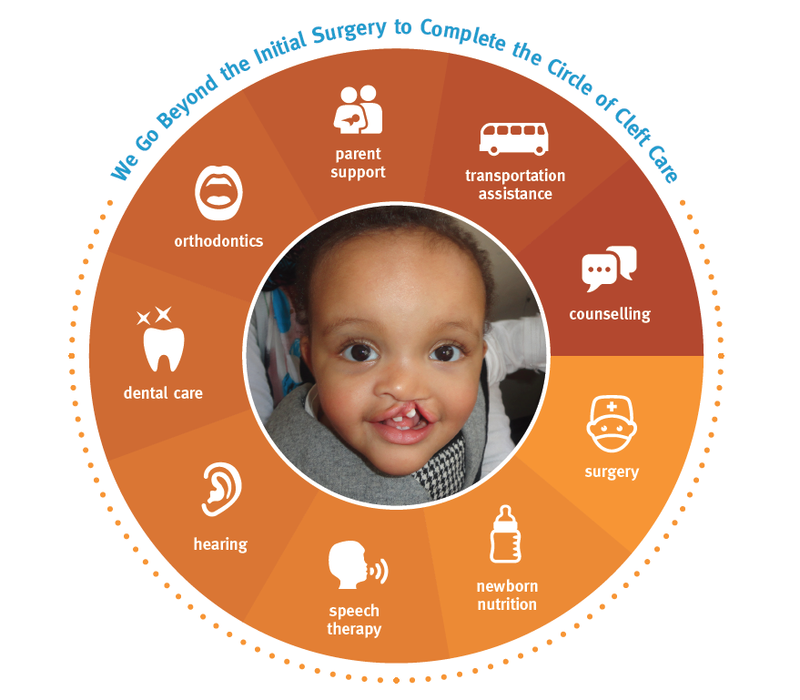 Cleft repair surgery is an important part of the treatment process – but it’s not the only one! 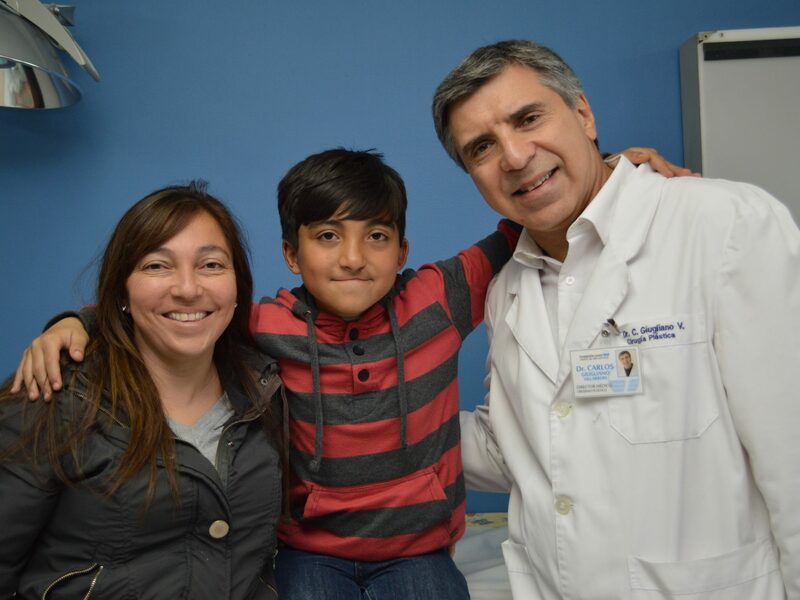 Our partners work to raise awareness about what cleft lip and palate is, and how it’s treated. 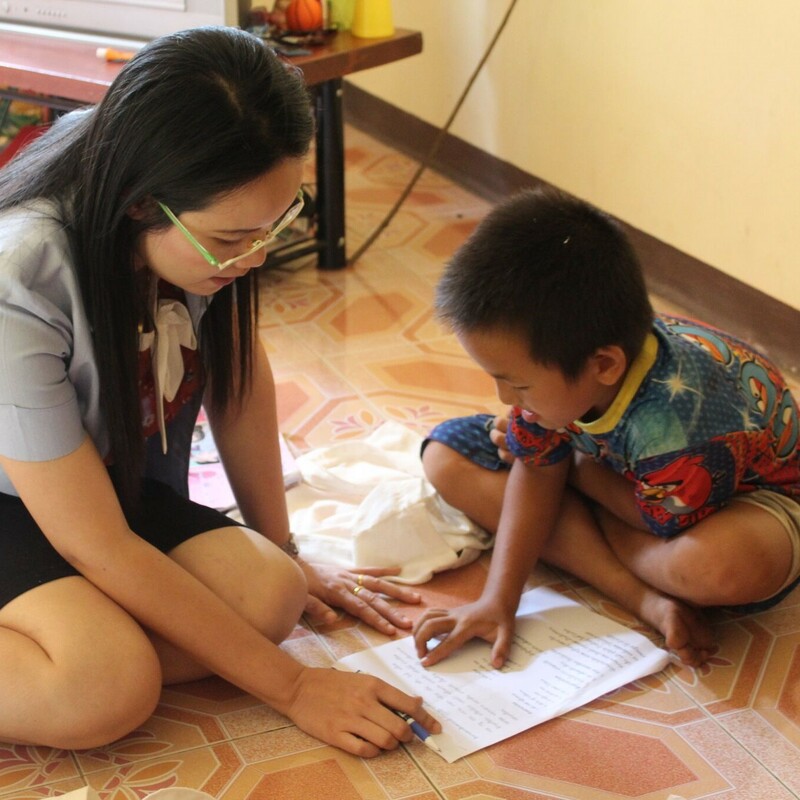 Because cleft still carries a lot of stigma in many parts of the world, counselling is essential in helping parents understand their child’s treatment plan and feel invested in their full, long-term recovery. New parents often need feeding support, especially for babies with a cleft palate, to ensure the newborns are gaining weight and healthy enough for their cleft repair surgery. Special techniques are sometimes required to help reshape the infant’s nose, gums and lips before surgery. This “NAM” technique can help minimize facial scarring and the need for additional surgeries as the child gets older. With this long-term support, cleft lip and palate is completely treatable, and children born with cleft lip and palate can lead completely normal, healthy lives.